Issue with zombies disappearing. On dedicated server (Spawn point inside mall) I am noticing whenever someone logs in or dies and respawns - all zombies inside the mall disappear. No mods. I also notice zombies not being save in Open Hours challenge which also takes place in mall. EDIT: Through some more testing on the dedicated - I noticed that the inside zombies despawn if a user is logging inside of the mall. If the user is logging outside the mall the inside zombies seem to be unaffected. The outside zombies don't seem to care either way. Is it possible their is some sort of spawn / log-in protection that clears a room (aka whole mall) of zombies when you spawn in? Is this mall specific issue? Through some more testing on the dedicated - I noticed that the inside zombies despawn if a user is logging inside of the mall. 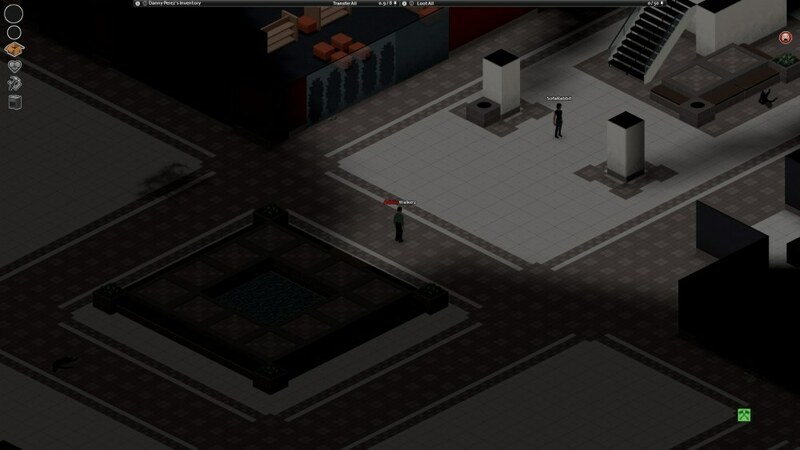 If the user is logging outside the mall the inside zombies seem to be unaffected. The outside zombies don't seem to care either way. Either way everytime someone logs into the mall it becomes a zombie ghost town and those zombies never appear back. 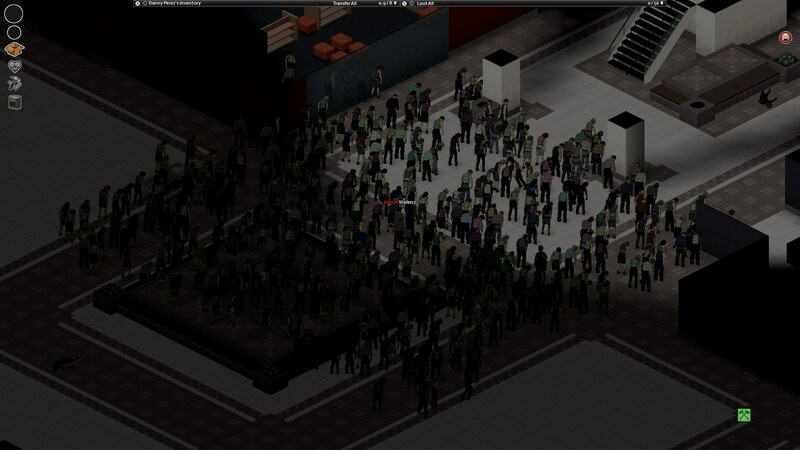 Is it possible their is some sort of spawn protection that clears a house (aka whole mall) of zombies when you spawn in? Is this mall specific issue? Perhaps it is coded so that when players log into buildings that have spawn points in them (or in this case an servertest.ini spawnpoint) they are cleared for spawn protection. So in your case the whole mall gets cleared anytime new players come, or old players who logged out inside the mall log back in or someone dies. This is the intent, yes. It should only be the immediate area around the (about the size of the screen) from what I remember when it was implemented for multiplayer. Interesting. Are there any settings to tweak this behavior or some way to mitigate? I noticed if you move it to the north mall entrance it looks like the entire mall is still being cleared out. I wonder if moving the spawn point to a specific enclosed room instead of the mall main hall would have any effect (can't test at the moment). I can see an interesting multiplayer experience (kind of like opening hours challenge) having spawn points at different stores of the mall but this behavior would see the mall never have any zombies.